WASHINGTON — A Maryland state senator, who serves the people of Montgomery County in Annapolis, will soon leave for Afghanistan to serve his country. 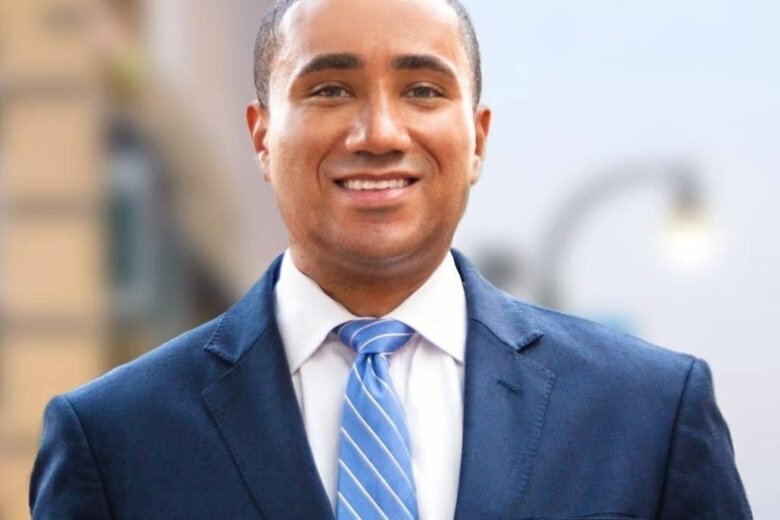 Sen. Will Smith of Silver Spring is a Democrat representing District 20 and a civil rights attorney. He is also an intelligence officer in the U.S. Navy Reserve, and has received orders from the Pentagon to deploy to Afghanistan. Smith will be part of Operation Resolute Support, the NATO-led mission to train, advise and assist Afghan security forces. He will report for duty March 29, before Maryland’s General Assembly session ends. While Smith is deployed, his office will stay open and staff will continue working on matters that are important to constituents. We feel an immeasurable sense of gratitude to him & all of the men & women who willingly put their lives on the line to protect our freedoms & to preserve our way of life for the next generation. Lt. Smith, thank you for your service and dedication to our state and our nation.
.@Willcsmithjr is a citizen legislator and a citizen soldier. He is a tremendous public servant in and out of Maryland, and I know he’ll make us proud serving our nation in Afghanistan. I just learned of my friend and D20 Senator Will Smith’s notification of deployment to Afghanistan in March. Thank you for your service Will and I will pray for yours and all of our military members safe return.